I could write a review but that would be boring and pointless. 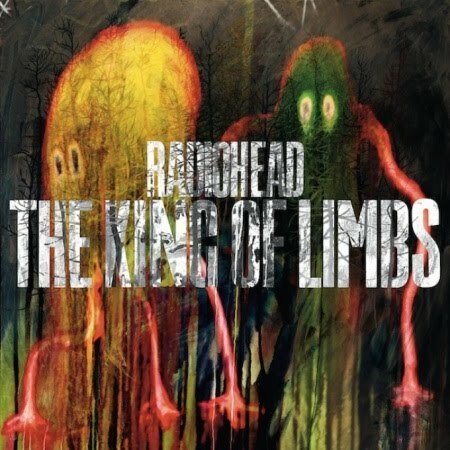 If you've been following Radiohead for the last few albums you're probably in one of two camps - Camp A : You're a Radiohead zombie and will love it Camp B : You're listening to it out of morbid curiousity because you liked The Bends or OK Computer and you're waiting on a "return to form". Here are some of the things I've seen written. "It's not The Bends II is it?" "It's just no catchy enough for me." "I wanted something more... instant." "They've vanished up their own backsides. Again." I've listened to it about five times and it's gradually working it's magic. Yes, it is short and yes, on a critical day I could accuse it of being a great selection of B-Sides. I wouldn't go as far as to call it Kid A(bortion) as one charmer did and I don't think it signals the end of the band. But then... I'm biased. As far as I'm concerned they wrote and recorded it just for me and the opinion of Joe Public means nothing. I also had a bonus track on mine called Apologist- it was Thom York singing his shopping list over the sound of a dying ZX81 and it was superb.